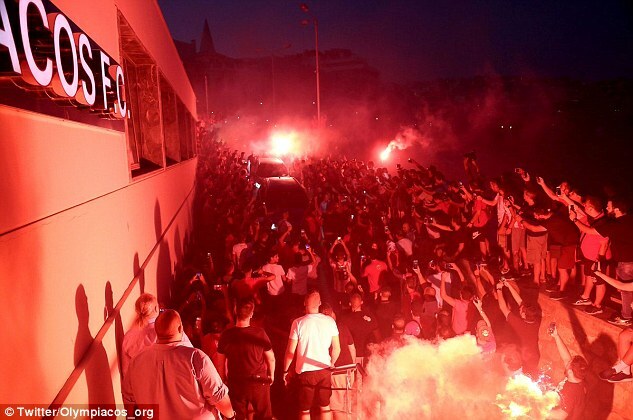 Yaya Toure was accepted by hundreds of fans and flares as he returned to Olympiacos after a 12-year absence. 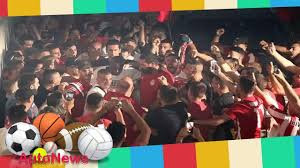 The 35-year-old midfielder received a warm reception from Olympiacos fans at their Karaskaikis Stadium on Sunday. 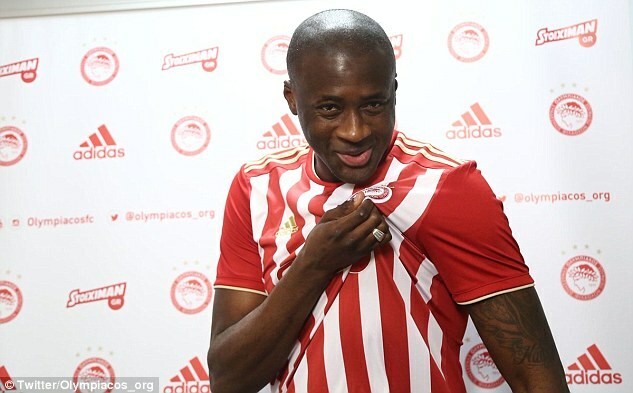 Perhaps inspired by Toure's presence, Olympiacos thrashed Giannena 5-0 in the Greek league. Toure last played for Olympiakos in the 2005-06 season. He has been a free agent since leaving Premier League champions Manchester City in the summer.